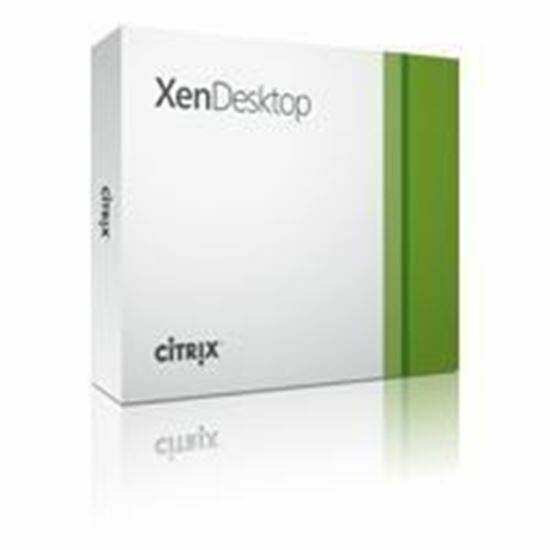 With XenDesktop, your business is borderless. Give employees the freedom to work from anywhere while cutting IT costs. With industry-leading XenApp built in, XenDesktop can deliver full desktops or just apps to any device. Bring your own device? Absolutely.